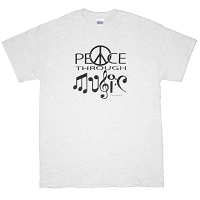 We've re-designed our popular symbol-graphic version of this artwork and offer it on a variety of mens and womens garments. 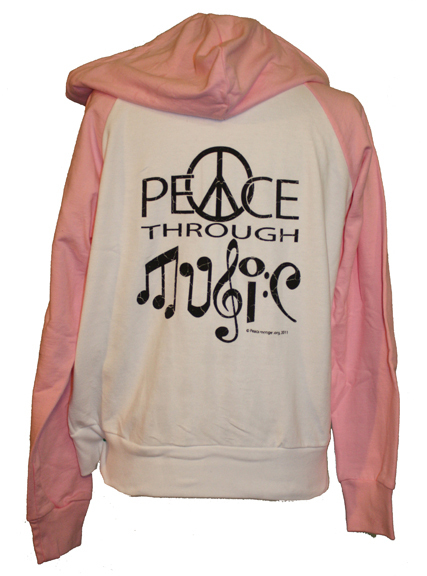 Made with 100% cotton, this "Peace Through Music" long sleeve zippered hoodie for women looks great. 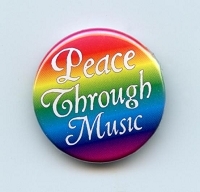 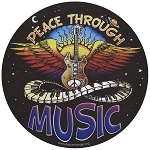 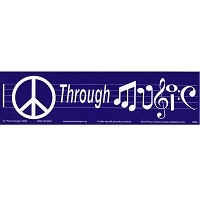 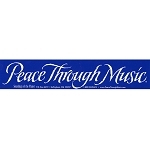 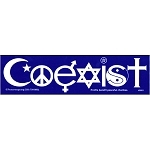 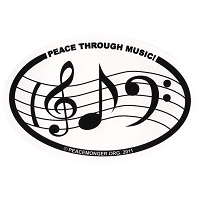 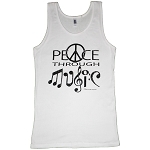 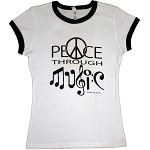 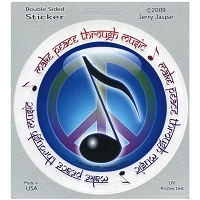 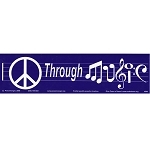 Celebrate Peace through music with our "Peace Through Music" garments for men and women.